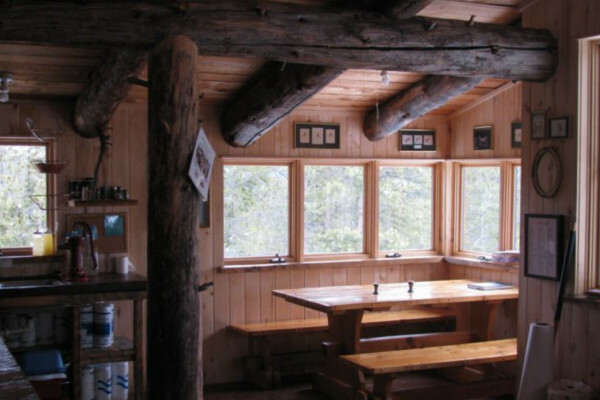 The Benedict Huts encompass two beautifully crafted cabins, Fritz and Fabi, built in 1997. These huts are part of the 10th Mountain Division Huts, accessible only by skis. The Fritz Hut has single daybeds that double as couches, a double bed in the main room, and 1 separate bedroom with a double bed. Capacity is 6 and hut must be booked by a single party. This hut is ONLY open in the winter from Thanksgiving through April 30th. 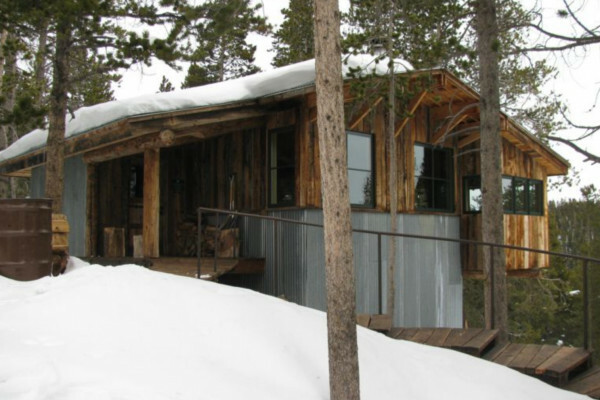 It is only accessible by skiing 5 miles from Aspen, Colorado.